The all-new 2017 Kia Cadenza recently made its debut at the New York International Auto Show. 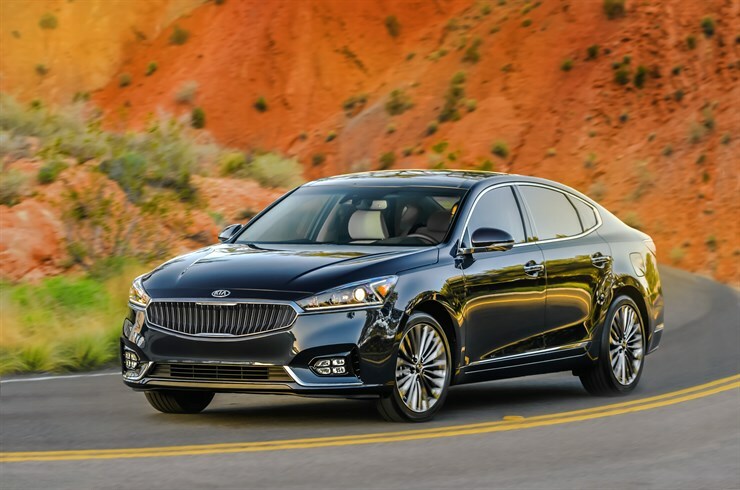 This latest generation Cadenza has received many upgrades including a new body structure composed of more than 50 percent advanced high strength steel. The new body frame is stronger, lighter and more rigid than previous designs, making the new Cadenza safer and more enjoyable to drive. Exterior styling for the new Kia Cadenza is more sophisticated and confident with clean lines offset by expressive details. This new model will be one of the first to be offered with a choice of two different front grilles. Lower trim levels will have a new three-dimensional “Diamond Butterfly” grille and higher trim levels will have the “Intaglio” grille with vertically oriented, faceted blades. Both grilles maintain the signature, Kia “tiger nose” design traits. With a new level of craftsmanship and upgraded materials, the new Kia Cadenza interior has been thoughtfully redesigned. A newly designed wraparound dashboard that flows into the door panels, opens up the cabin space for a wider and more spacious environment. The new 2017 Kia Cadenza will be offered with four interior color choices including a rich, new dark brown interior. New seat designs have been added to this new model as well. 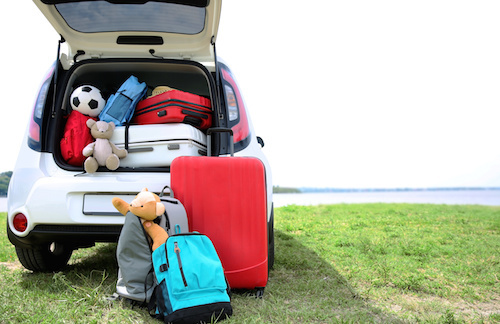 The driver’s seat has been lowered for a sportier and more stable feeling ride. Seat cushions have been extended and seat heating elements are now equipped with a smart control system to automatically lower the heater operation after the desired temperature has been reached. As the first Kia to be sold in the U.S. under the Drive Wise sub-brand, the new Kia Cadenza offers a suite of new driver assistance features. It will be equipped with Advanced Smart Cruise Control with stop-and-go functionality, Forward Collision Warning, Autonomous Emergency Braking, Lane Departure Warning and a new Smart Blind Spot Detection System. All of these new Kia safety innovations have been designed to reduce the risk of collisions and protect driver and passengers from harm. This new model is expected to arrive in Atlanta later this year. Pricing will be announced closer to the new Cadenza’s launch date. If you would like to receive more information about the new 2017 Kia Cadenza in Atlanta, Georgia please contact our Kia Dealership for more details.